The Golden State Warriors emphatically swept the Portland Trail Blazers in their first round playoff series, despite facing health concerns throughout the series involving head coach Steve Kerr and injuries to players such as Kevin Durant (left calf strain), Matt Barnes (right ankle/foot sprain), and Shaun Livingston (right index finger sprain and hand contusion). Click here to read the rest of the story on Golden Gate Sports. 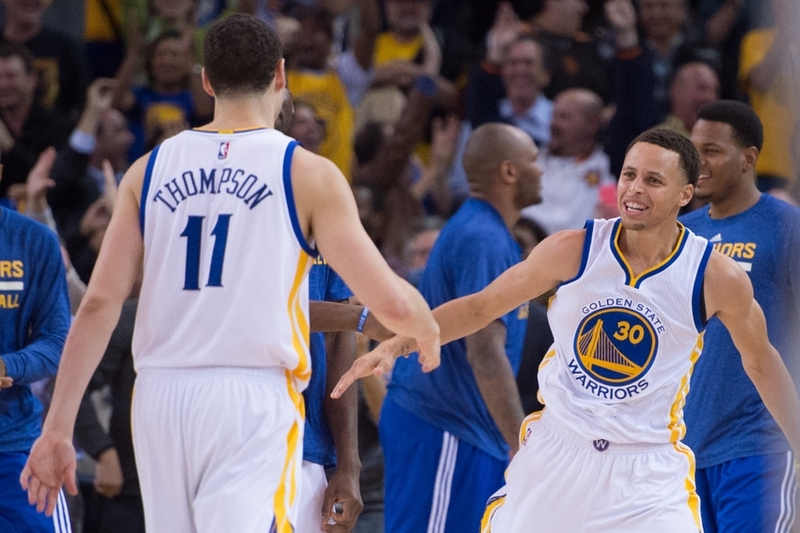 The Golden State Warriors’ magical season continues. They still have the best record in the NBA at 63-14, and they have officially clinched home court advantage throughout the playoffs. It’s a good time to be a Warriors fan. In this week’s Warriors Mailbag, we will discuss the Warriors’ loss to the Spurs last week and their possible matchup with the Spurs in the playoffs, if James Michael McAdoo will have a role in the playoffs, and Steve Kerr’s tendency to rest his starters, especially in the fourth quarter. This is the sixth edition of the Golden State Warriors Mailbag, which is a weekly article in which I answer fans’ questions about the Warriors. I receive these questions over Twitter, and I choose three questions to answer each week. After the Golden State Warriors’ 110-97 win over the Minnesota Timberwolves last night, Warriors head coach Steve Kerr went on a bit of a tirade about the team’s lack of focus and discipline sometimes. This might sound odd, given the fact the Warriors blew out the Timberwolves, and they received 25 points from Stephen Curry in just 31 minutes and 21 points from Klay Thompson in just 24 minutes. The Golden State Warriors are title contenders. They have the best record in the NBA at 19-2, and they’re currently on a 14-game win streak. Let that sink in, Dub Nation. 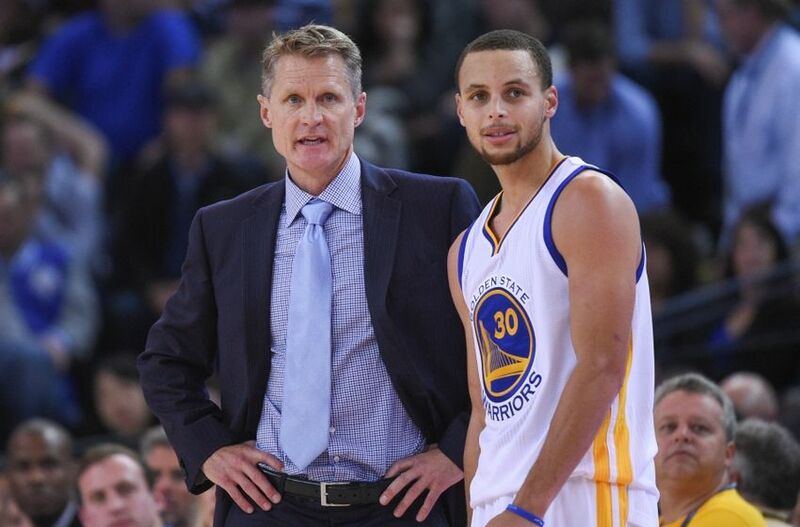 Is Steve Kerr the main reason for that? 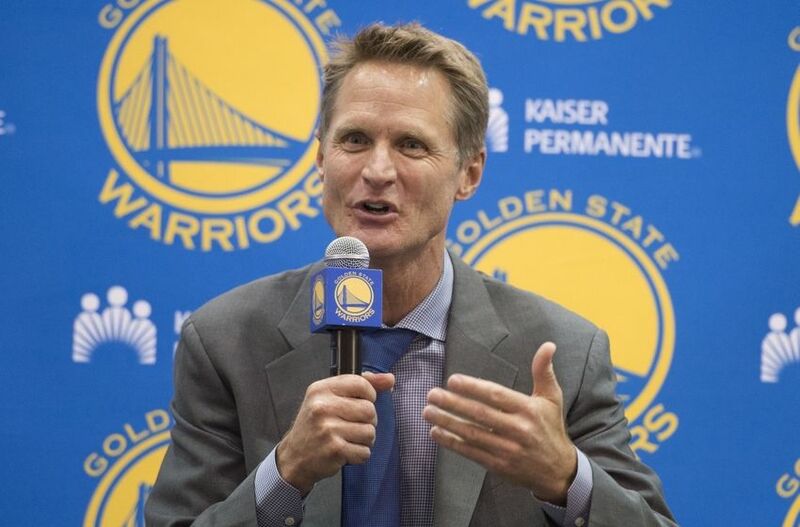 Golden State Warriors head coach Steve Kerr has a lot to prove this upcoming season. 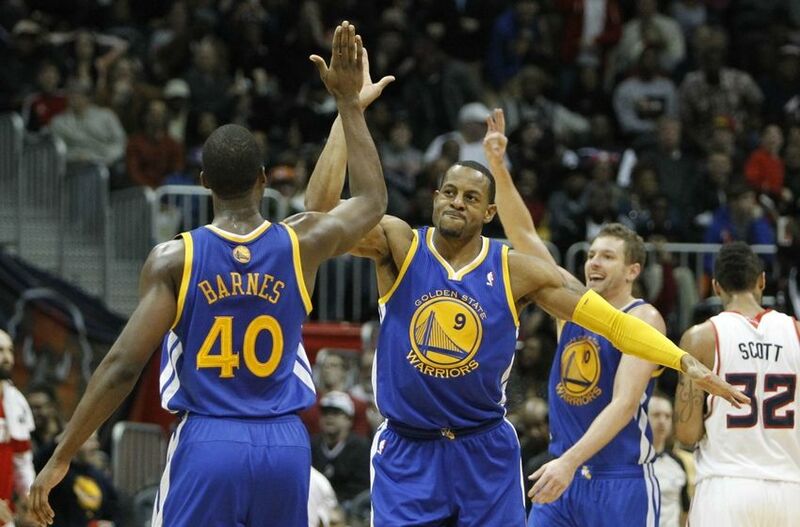 GSW Poll: Will Steve Kerr Start Andre Iguodala or Harrison Barnes? Golden State Warriors head coach Steve Kerr might make a fairly significant change to the starting lineup this upcoming season. 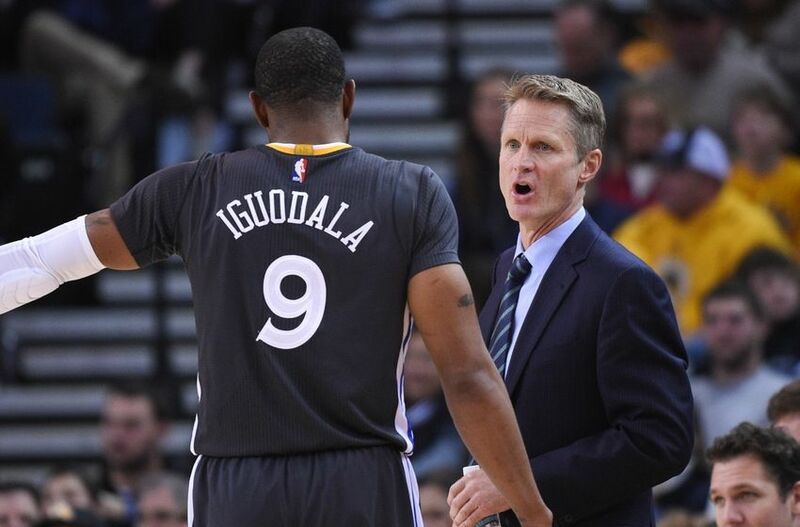 Although Kerr said that Andre Iguodala will “probably start,” he said that there’s a possibility that another small forward such as Harrison Barnes or even Draymond Green could potentially start instead of Iguodala, according to Diamond Leung of the Bay Area News Group.